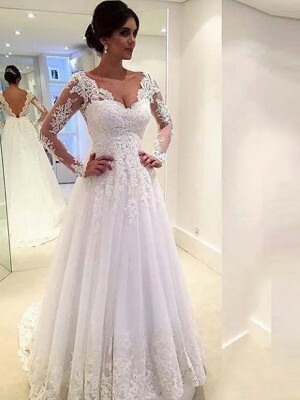 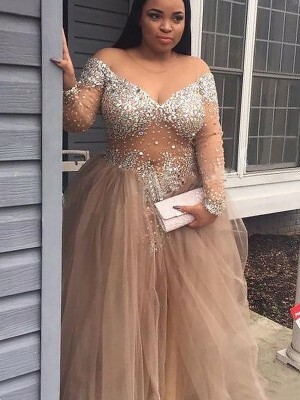 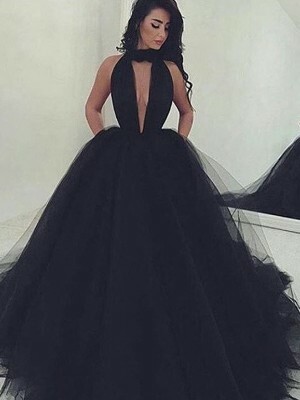 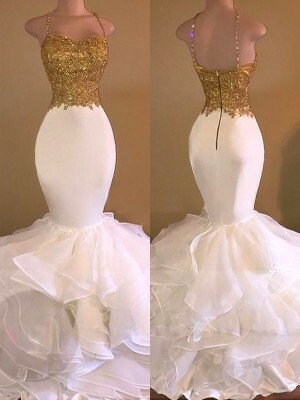 Absolutely amazing dress! 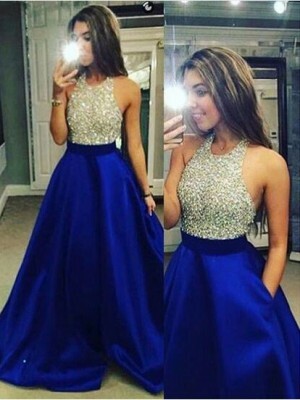 Great quality, amazing fit and true to color as described. 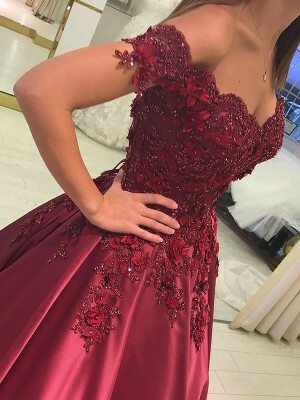 I will be ordering from jennyprom again!